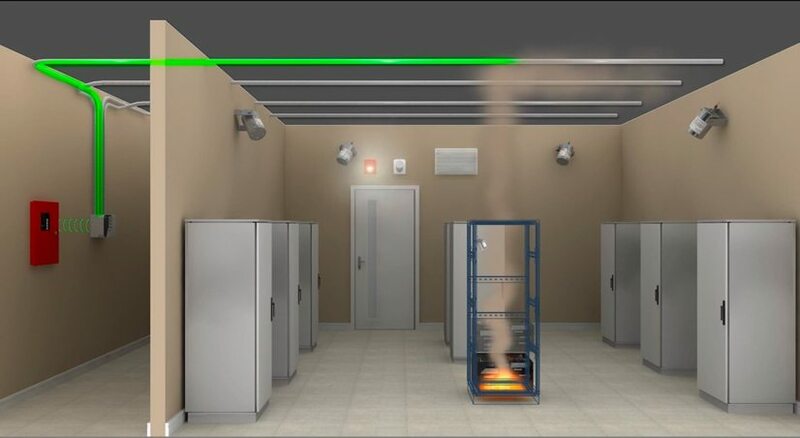 Video Fire Detection Systems are a solution which utilizes VID (Video Image Detection) technology to detect flame and smoke, both during the daytime and at night. They consist of video-based analytical algorithms that allow integration between analogue cameras and advanced servers to create a complete flame and smoke detection system. They are able to cover large areas, with immediate visual verification capability. The system provides an answer to the inadequacies inherent in conventional flame and smoke detection, such as: slow detection times; an inability to conduct immediate and remote verification; the need for regular inspection and maintenance; and an intensive, costly initial installation.